Provide comfort for the family of Peter Roosa with a meaningful gesture of sympathy. Peter C. Roosa, 68, a longtime resident of Amenia, NY, formerly of Millbrook, NY passed away on Friday, January 11, 2019 at his home in Amenia surrounded by his family. Mr. Roosa was an industrial arts teacher at Fishkill Correctional Facility in Fishkill, NY. He later worked as salesman at Audia Motors in Millbrook, NY for 25 years. He was honored to work for Bob Audia. Born on October 12, 1950 in Buffalo, NY he was the son of the late Carl Siah and Anne (Swick) Roosa. Mr. Roosa was a graduate of Millbrook High School class of 1969, he later received a Bachelor of Science degree from SUNY Oswego. He proudly served in the US Navy during Vietnam. On May 17, 1998 in Amenia, NY he married Phyllis Decker who survives at home. Mr. Roosa was a member of the Union Vale Fire Department. He also served on the Town of Union Vale Planning and Zoning Boards. Mr. Roosa was a longtime Boy Scout Leader. He enjoyed classic cars, remote control airplanes, sailing and his 1956 Penn Yan Aristocrat boat. In addition to his loving wife, Mr. Roosa is survived by a son, Phillip J. Roosa of Milan, NY and a stepson, Jamie Petkovich of Amenia, NY. He is also survived by a brother, Gerald Roosa of New Hampshire and Florida; two sisters, Charlotte (Roosa) Gunienny and her husband, Gene, of Ulster Park, NY and Lynn (Roosa) Shaw of Red Hook, NY; four grandchildren, Dylan Roosa, Elizabeth, Evangeline and Elexis Petkovich and a nephew, Jonathan Shaw and his wife, Elisa of Red Hook, NY. He is also survived by a special sister-in-law Linda D. Caldwell and her husband, Lewis of New Market, VA and many dear friends and family. Besides his parents, Mr. Roosa was predeceased by a stepson, Jeffery Petkovich. 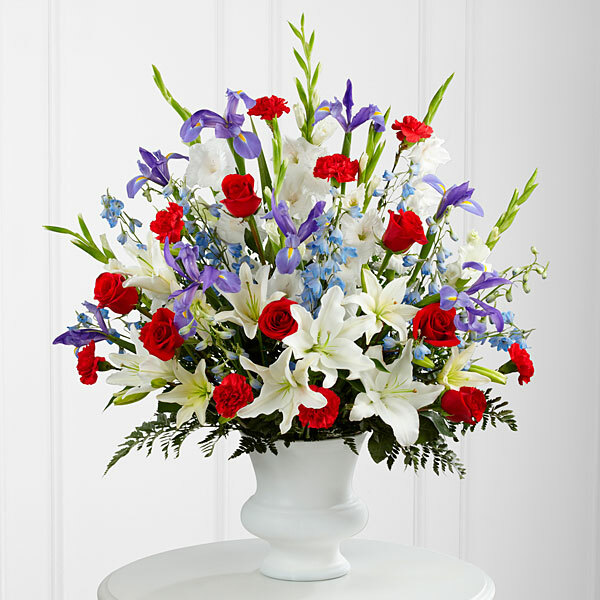 To send flowers in memory of Peter C. Roosa, please visit our Heartfelt Sympathies Store. 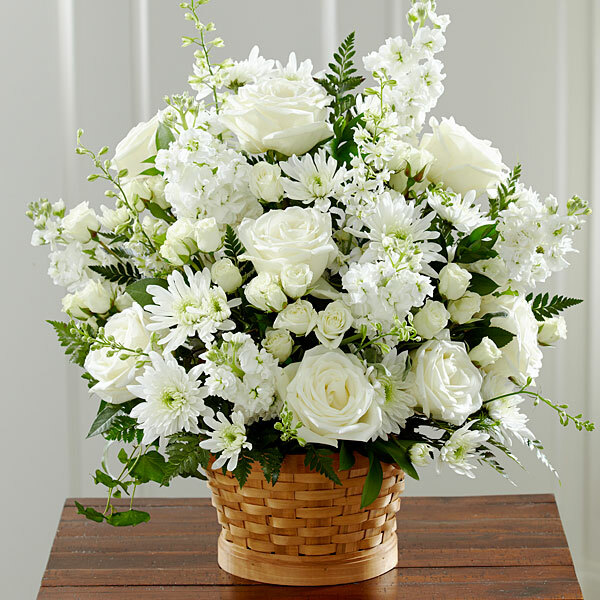 Donations are being accepted for: DUTCHESS COUNTY SPCA INC.
Jack & Florence Osborne, Alice Still, and others have sent flowers to the family of Peter C. Roosa. As you grieve know that we are remembering you and honoring the memory of "Peter Roosa".We do grieve with you, and will think of him always. Jack & Florence Osborne purchased flowers for the family of Peter Roosa. Rest In Peace, you are forever in our hearts and memories. Love, Alice, PJ, Dylan, Michelle, Audrey, Dave, Ginny, Ralph and Bill. Alice Still purchased flowers for the family of Peter Roosa.